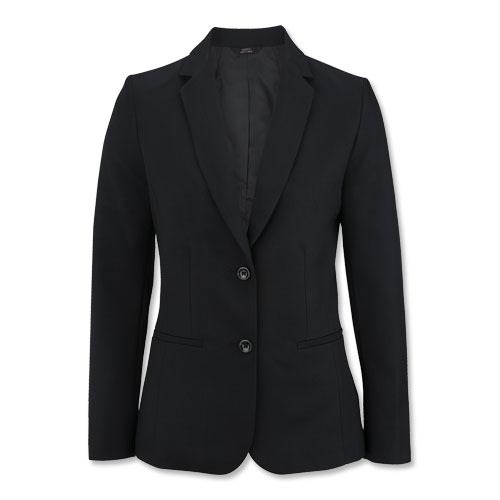 Bring your A game in this polished, longer-length suit coat. Feels good, with natural stretch, and presents a professional, neat image. Take it to the dry cleaner or just throw it in your wash at home. Fade, shrink and wrinkle resistant for long-lasting good looks.